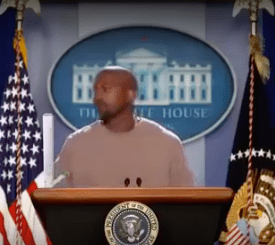 After watching the VMAs this year, certainly many viewers stared at their televisions with the same question: What if Kayne West really did run for president in 2020? 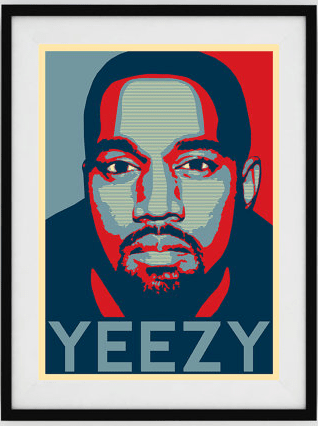 The Perky Pug is selling this Yeezy poster for $10.92. If you are still unsure about what a Yeezy presidency might mean, we have provided a possible cabinet to make it, somewhat, easier when it’s time to vote.